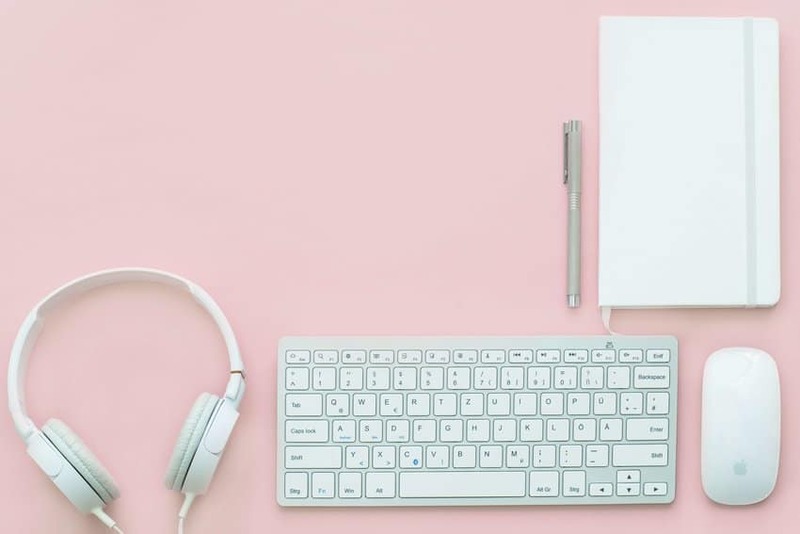 If you’re looking for a screenwriting podcast to enhance your understanding of the craft and business of writing, here’s our choice of the top 10 best screenwriting podcasts you should be listening to. After the list, we round up some episodes from these screenwriting podcasts according to subject matter—giving you the best screenwriting podcasts on dialogue, character, structure and so on. This is the official screenwriting podcast of the Writers’ Guild of America West. 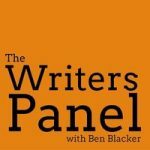 This monthly screenwriting podcast is hosted by two Australian screenwriters in which they break down pro screenplays and try to figure out what makes them work. 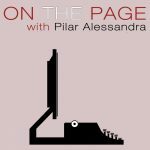 In Pilar Alessandra’s screenplay podcast, she interviews a different guest each week from the world of writing, directing, acting and producing. Recorded live at the Austin Film Festival, this screenwriting podcast brings you an insider’s perspective on the process of writing and getting a screenplay financed and made. 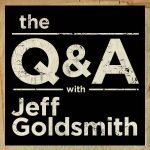 Picking up where the Creative Screenwriting podcast left off, this is journalist Jeff Goldsmith’s podcast in which he conducts lengthy interviews with top screenwriters. Now defunct, but the forty or so episodes of this screenwriting podcast here are well worth a listen. Two regular thirty-something guys pack up their successful careers in the restaurant industry and move to LA to try and make it as screenwriters. 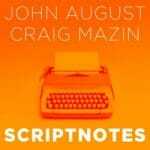 Professional screenwriters John August and Craig Mazin talk shop about all areas of screenwriting: from the craft of writing to legal questions, to Hollywood news. Another weekly interview show in which Mitchell sits down with some of the industry’s best screenwriters and gets them to talk about their careers and the craft of screenwriting. Recent highlights include conversations with Lynne Ramsay and Joaquin Phoenix on You Were Never Really Here and John Daley and Johnathan Goldstein discussing the art of comedy in their movie Game Night. This Final Draft produced screenwriting podcast invites writers on to the show to talk about writing, how they broke in, the craft and sustaining a career in the industry. Previous guests include Scott Neustadter, Julie Delpy and Nick Hornby. 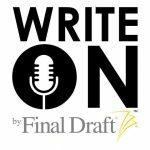 The podcast also includes interviews with Final Draft Big Break contest finalists and judges which are equally illuminating. This isn’t a screenplay podcast as such but one that focuses on the craft and business of writing TV. 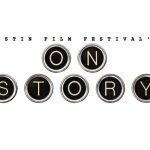 No direct link for this specific screenwriting podcast episode, so scroll down to the 24th entry to listen to a panel of writers discuss how they broke in via the Austin Film Festival and Nicholl contest. This interview with the founder of The Black List, Franklin Leonard, contains some useful info on how to break into the industry as a screenwriter. This screenwriting podcast episode features an interview with aspiring screenwriter, Ryan Budds, on his first six months in Los Angeles and how to make the most of every opportunity. Pilar sits down with screenwriting career coach, Lee Jessup, to discuss how to break in and talk about her book Getting It Write: An Insider’s Guide to a Screenwriters’ Career. Listen in on the ten things writer, Alexandra Denye did when she came over to LA in order to further her career. Pilar discusses what to do with your script once you’ve written it with producer Rona Edwards and author of I Liked It, I Didn’t Love It: Screenplay Development from the Inside Out. In this screenwriting podcast episode, John and Craig discuss why it’s essential your characters have secrets and lie to each other. They also talk about character names and how to pick them. Learn how stories are developed from the synthesis of character and plot and how you should continually shift your frames of reference between “inside” and “outside” the experience of your protagonist. Pilar Alessandra gets together with author Elise Ballard to discuss character epiphanies and the major role they often have to play in shaping stories. On this episode of Pilar’s screenwriting podcast, she chats to Michael Hauge, author of Writing Screenplays That Sell about how to successfully craft a character arc from the Inciting Incident through to the Climax. John and Craig draw an important distinction between plot (which answers the “what” questions) and story (which answers the “why” questions) and how to match both with your protagonist’s motivation. In this episode of the Scriptnotes podcast, John and Craig talk about how to structure a screenplay so the plot continually causes escalating problems for your protagonist, from which they can eventually learn and grow. Pilar is joined in this episode of her screenwriting podcast by legendary writer, Christopher Vogler, author of The Writer’s Journey to discuss the mythic structure of movies and more. 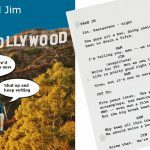 In this episode of the Scriptnotes podcast, John and Craig come up with some dialogue tests to see if it’s working in your screenplay as well as it could, such as, Do all the characters sound the same? This dialogue-focused episode of the Scriptnotes podcast looks at how characters really talk in movies and just why dialogue is so important. Pilar and Jim Rash, writer of The Way Way Back and The Descendants, discuss all things dialogue in this Scriptnotes podcast. Every year Pilar sits down with a couple of co-hosts to go through listeners’ loglines, assess each one and pick a winner at the end. Really helpful way of getting some insider knowledge on what makes a rocking concept. There was no logline contest in 2015 and so here’s the one from 2016. 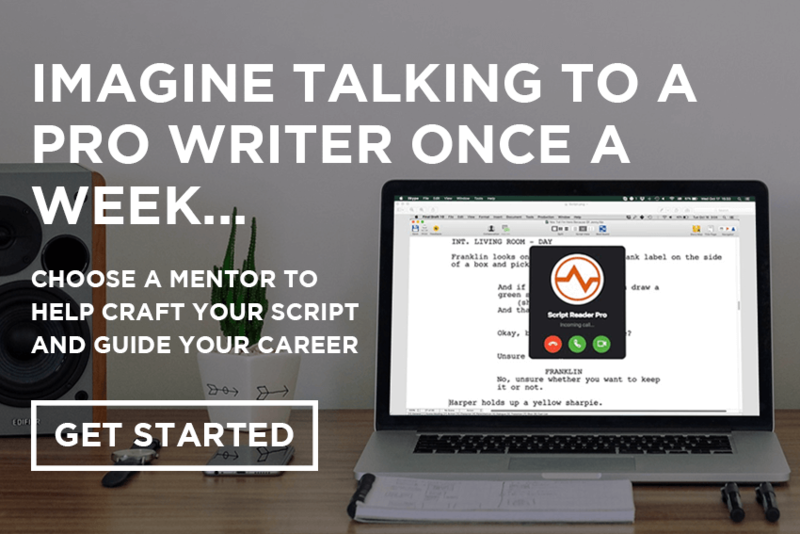 Listening to this screenwriting podcast will not only help you craft better loglines but also come up with great concepts of your own. Another round-up of listeners’ loglines that’s just as instructive and entertaining as the rest. One of the best screenwriting podcasts out there if you want to get inspired and also learn how to write effective loglines. Getting the reader to clearly visualize what your characters are doing is a super important skill to master, and this is what John and Craig take an in-depth look at in this episode of the Scriptnotes podcast. In this screenplay podcast, John and Craig take a look at the scene description of seven well-known screenplays: Oceans 11, Erin Brockovich, Whip It, Aliens, Wall-E, Wanted and Unforgiven. Listen to Pilar and her guests read out listeners’ scene descriptions and offer advice on how to best rewrite them. Much like with her logline contest episodes, this is such an effective way of learning what not to do by learning from the mistakes of others. 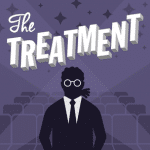 There you have it: our list of the best screenwriting podcasts on the web. It’s amazing what you can learn on a half hour walk with the dog, so it’s time to get downloading. Which one do you think is the best screenwriting podcast? Are there are any candidates for the best screenwriting podcasts you think we’ve missed out? We’d love to hear your thoughts so let us know in the comments section below. This is great. 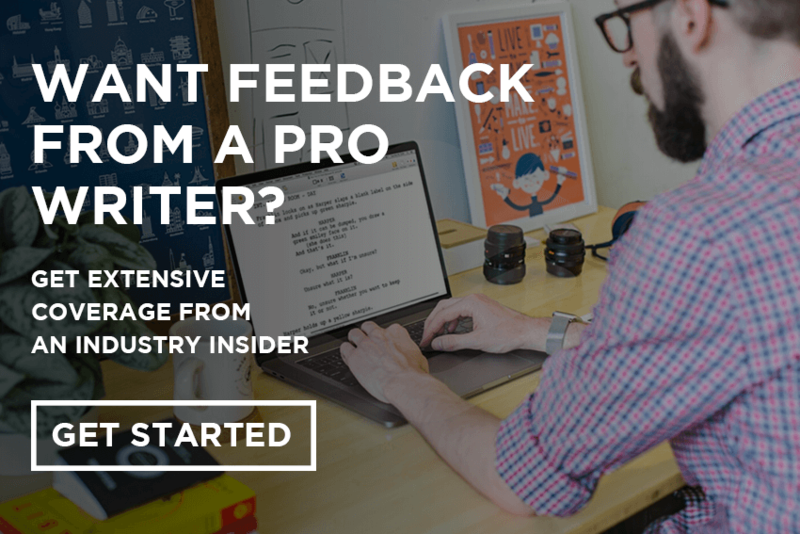 I want to know more keep the posts coming screenwriterpro! Thanks, Darrell – will do! I think you’re right, if I stick to these 10 points I will get somewhere. Motivation is my problem. So much to do so little time. We all have 24 hours – make ’em count! Generally I agree. Good 10 points although the last is a bit clieched.